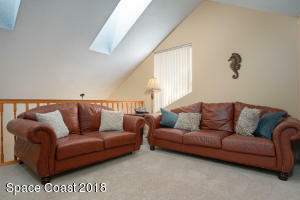 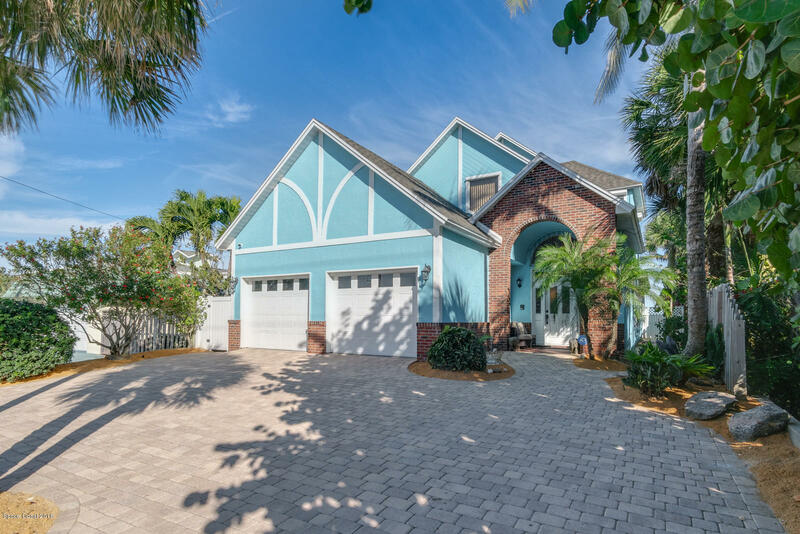 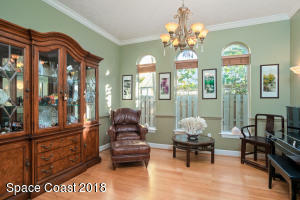 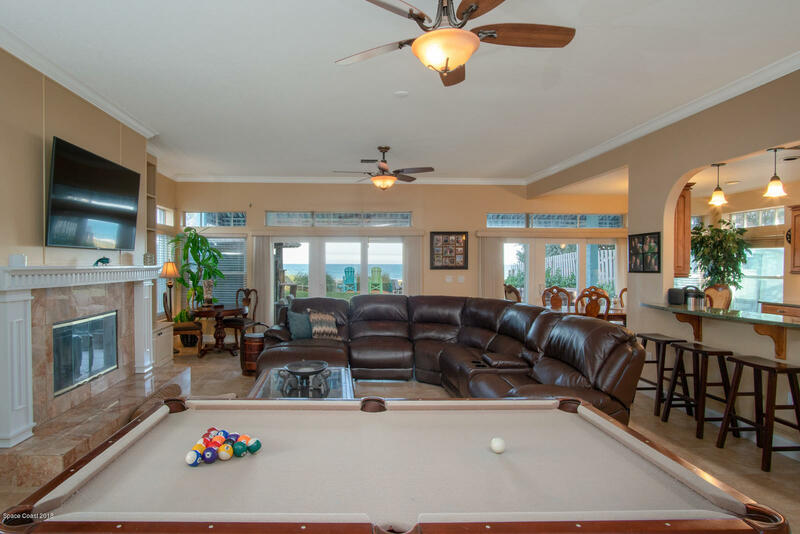 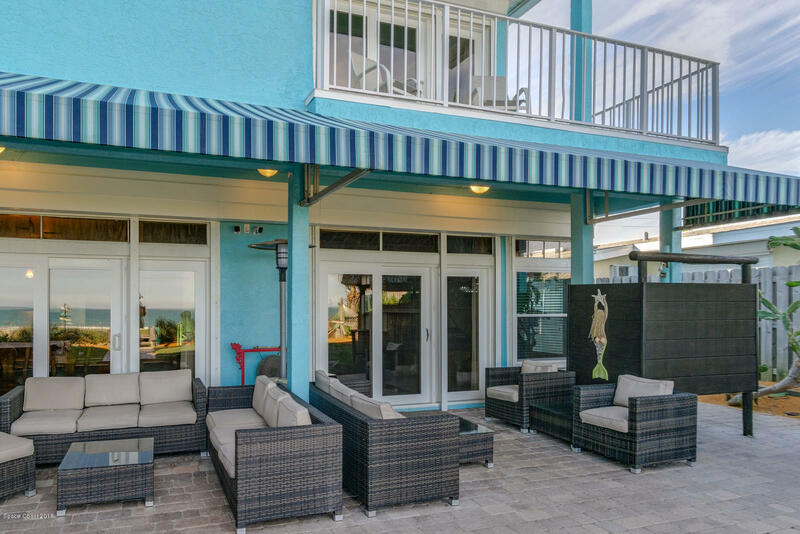 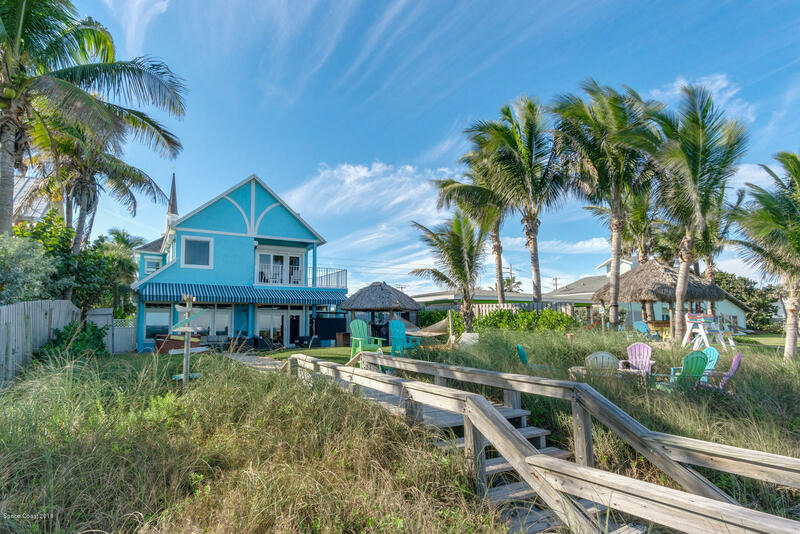 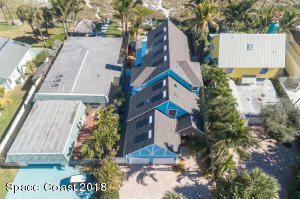 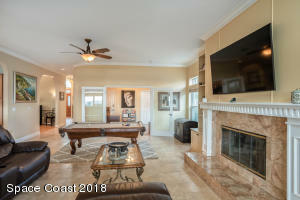 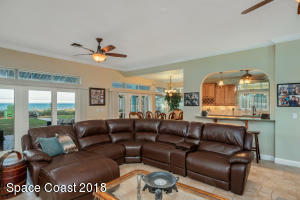 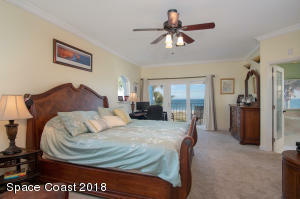 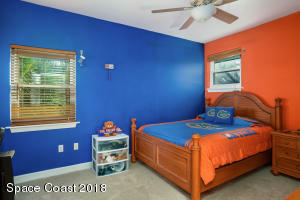 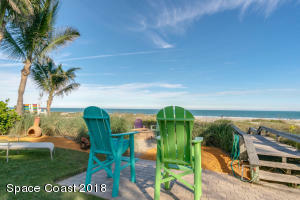 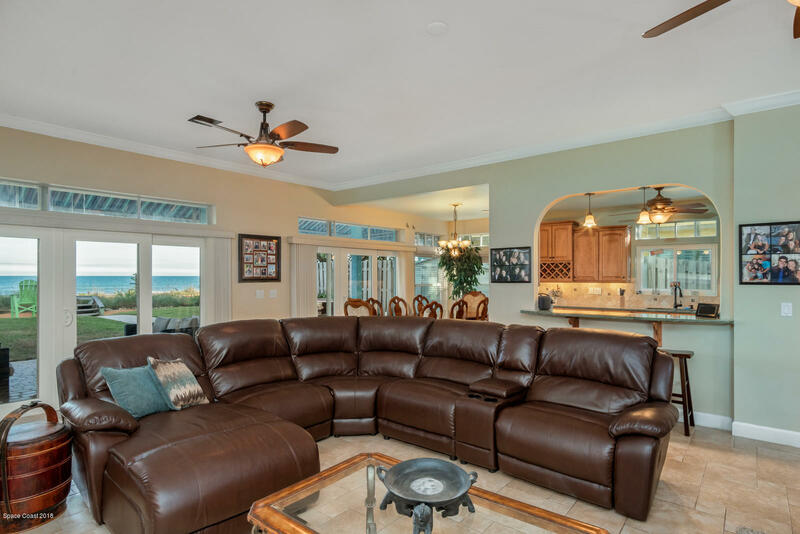 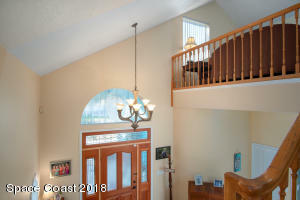 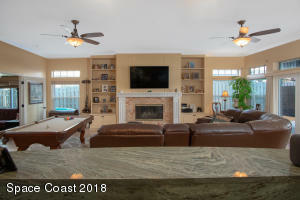 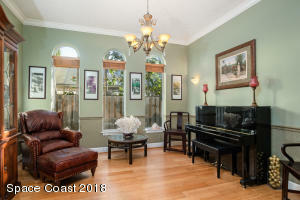 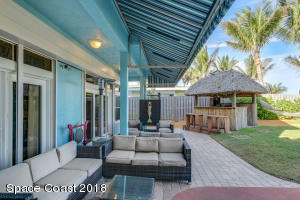 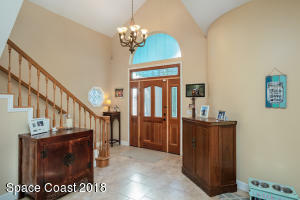 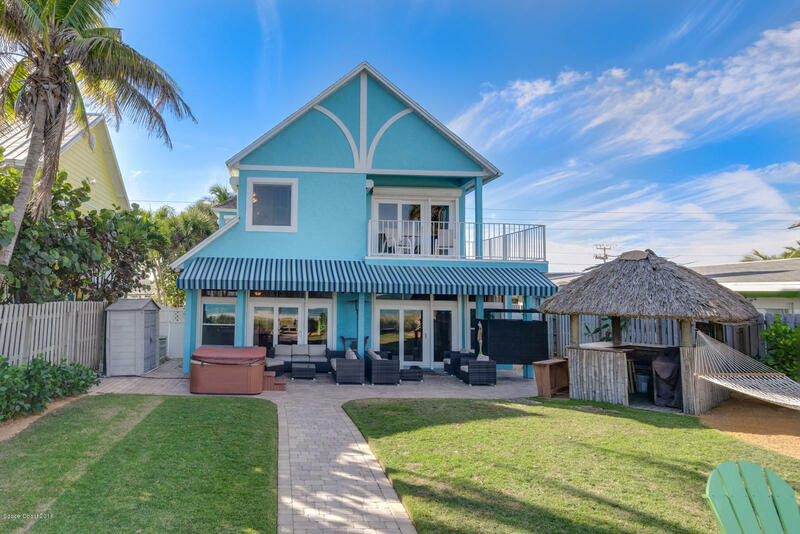 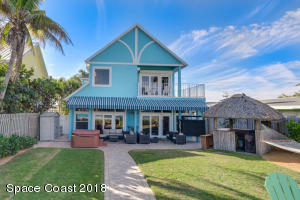 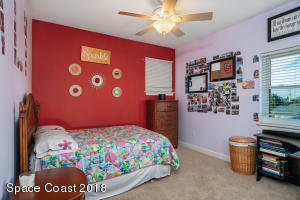 Enjoy Amazing Coastal Views From Nearly Every Room Of This Gorgeous 3 Bedroom 3.5 Bath Ocean-front Beauty! Feel The Breezes And Live The Dream! 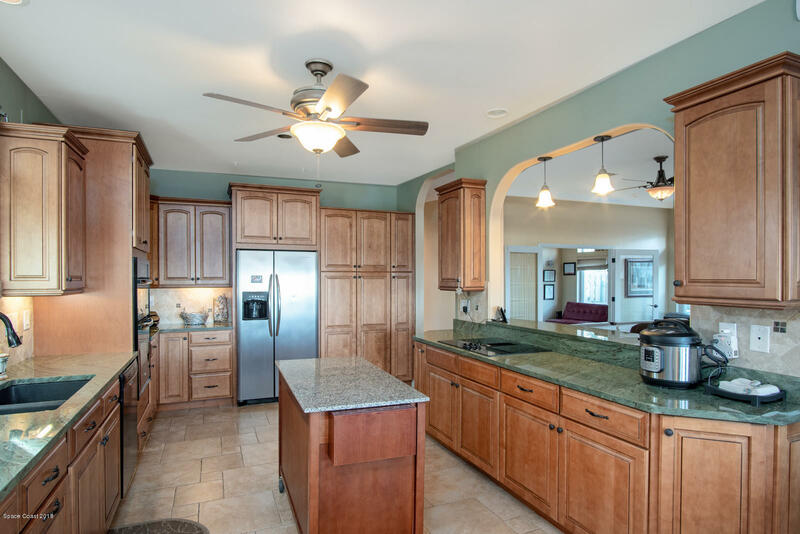 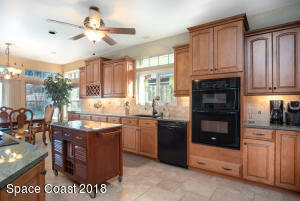 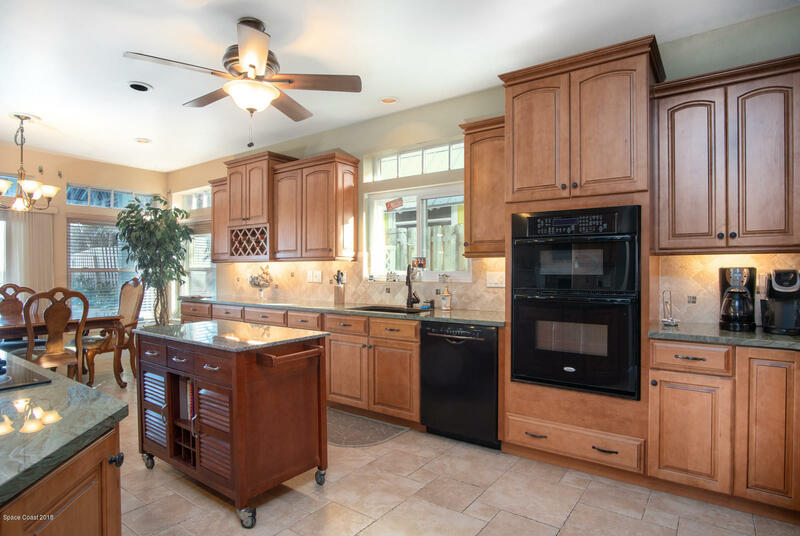 A Well Appointed Island Kitchen Is Sure To Please Your Inner Gourmet! 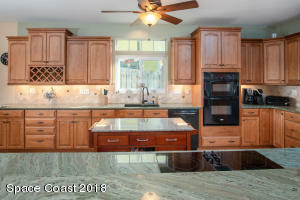 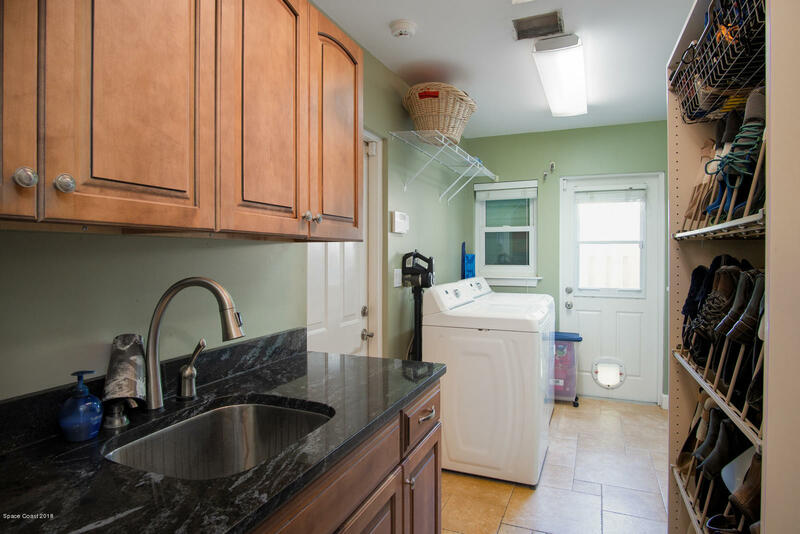 Features Include An Extra Long Breakfast Bar With High End Granite And 42'' Wood Cabinets With A Double Oven. 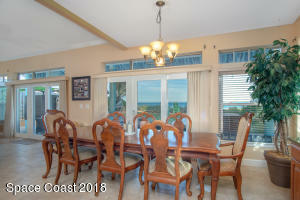 Great Room Concept With Separate Dining Area. 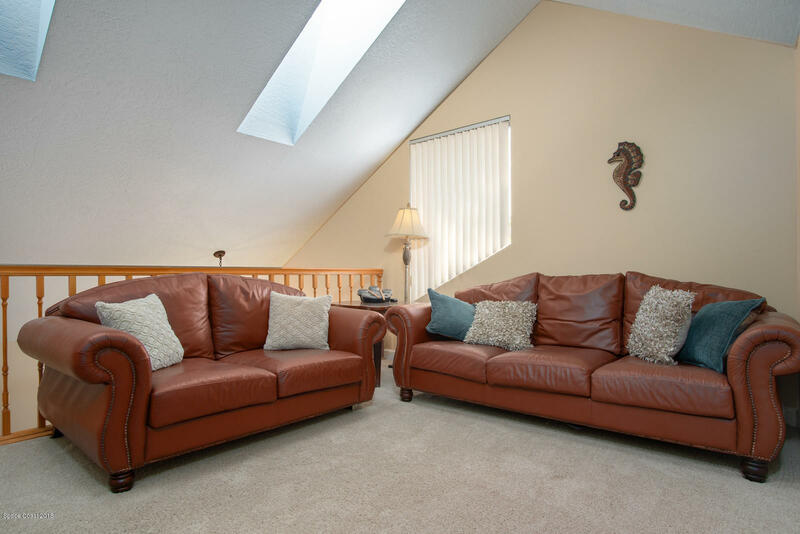 Tile Floors And A Real Wood Burning Fireplace With Plenty Of Room To Entertain! 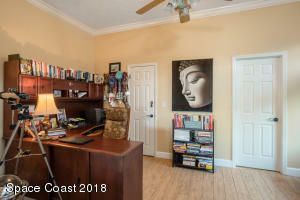 A Study Plus A Home Office, You Wont Be Short On Space! 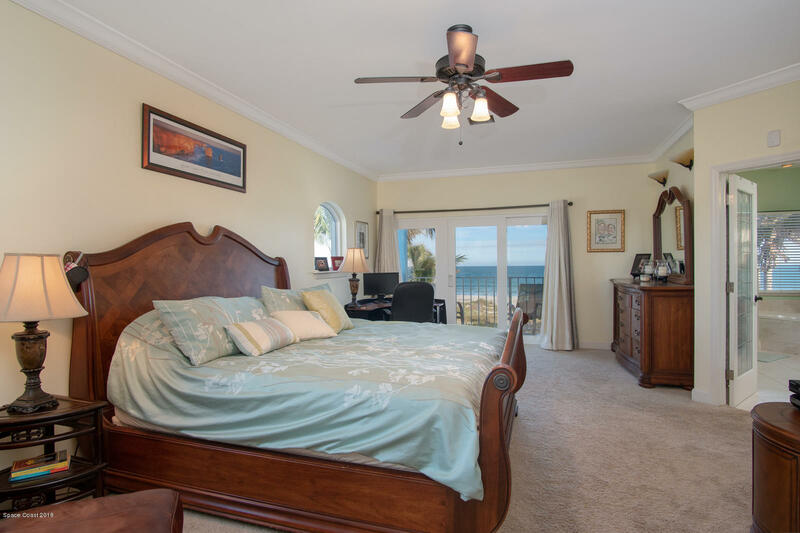 Wake Up To Sunrises In The 2nd Floor Master. 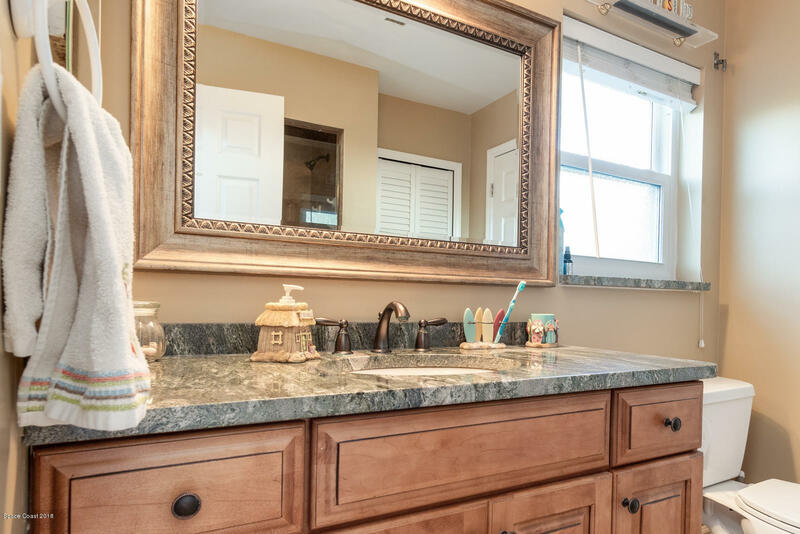 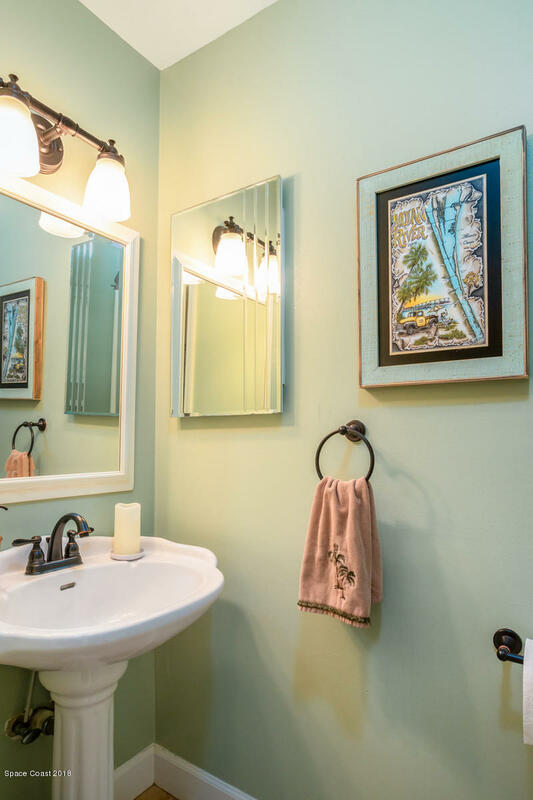 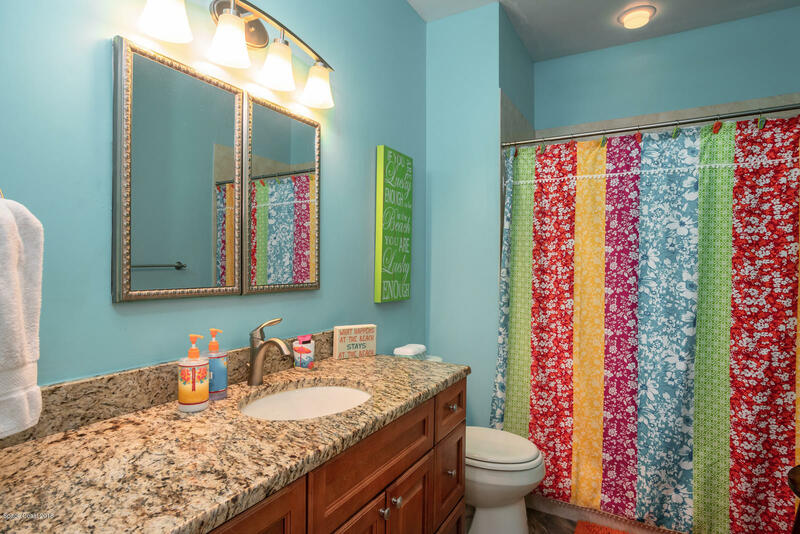 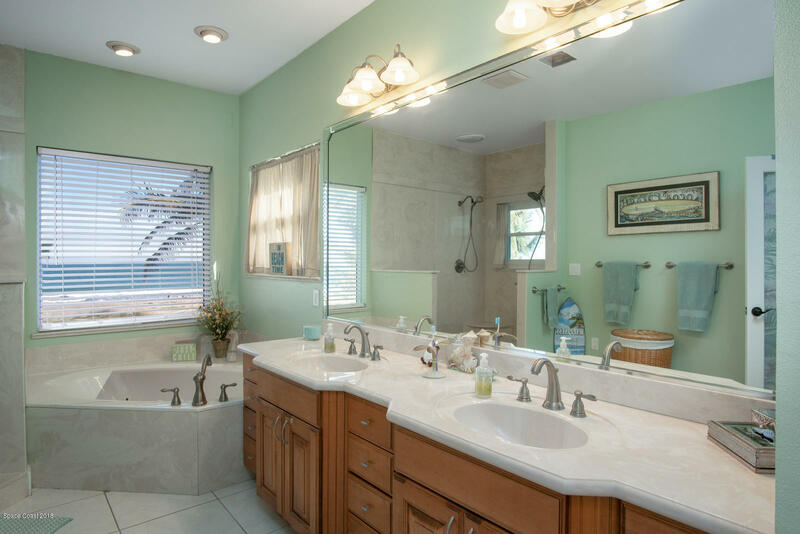 Double Vanity Sinks With Walk In Shower And Jacuzzi Tub! 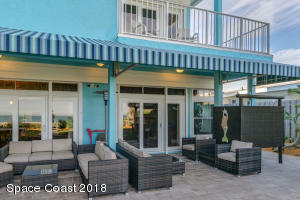 Coquina Rock Sea Wall And Storm Shutters Protect The Investment!. 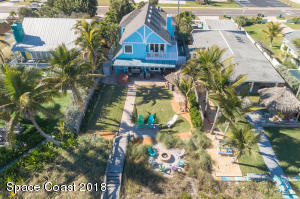 Lush Back Yard And Landscaping. 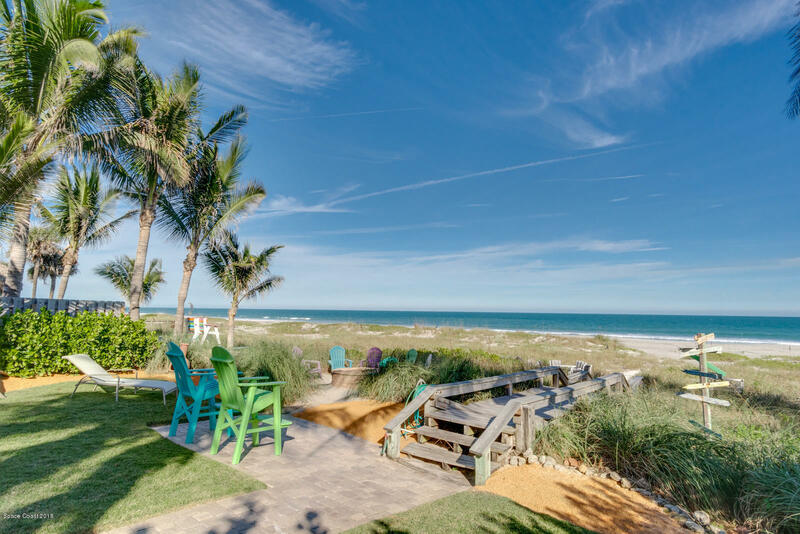 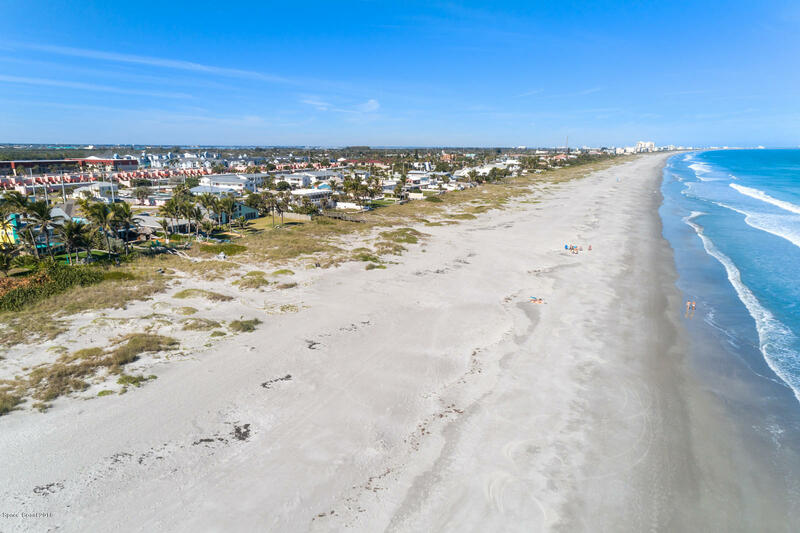 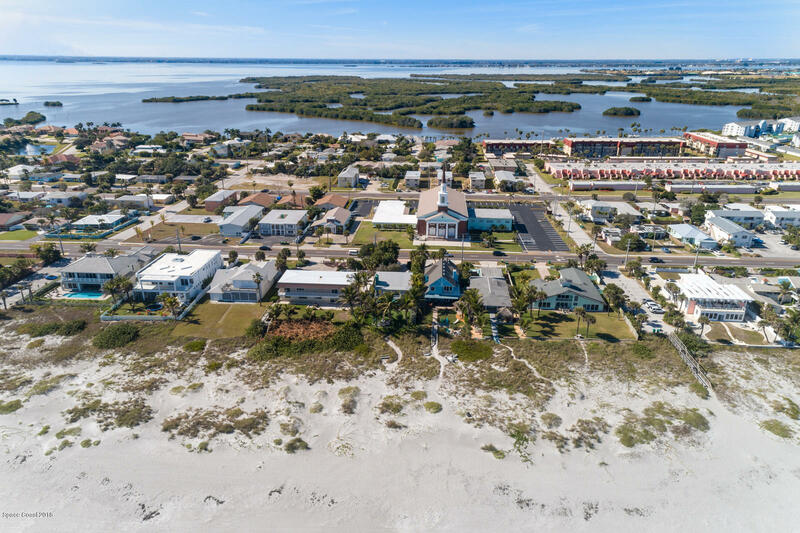 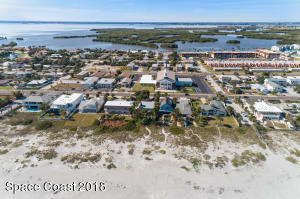 Private, Quiet Beach, Yet Close Enough To Walk To Downtown Restaurants And Shopping!